But what does this say about Northern Ireland and how far we are from having a ‘normalised’ judicial system. Just days after the murder of Constable Ronan Kerr in Omagh, Co Tyrone, Secretary of State Owen Paterson announced that judge-only hearings would continue. The practice was due to end in July, having been extended previously because of the dissident threat. The secretary of state said: “Whilst the use of non-jury trials has reduced significantly in recent years, it is necessary to renew the powers in order to protect jurors from any potential risk posed by paramilitary groups. Mr Paterson said the Government remained “committed to a return to jury trial in all cases as soon as it is deemed appropriate”. The use of Diplock courts in Northern Ireland has been a source of controversy for nearly 40 years. The system was first introduced in 1973 following a review by Law Lord Kenneth Diplock into how the local justice system should deal with paramilitary offences – other than by the use of internment. The senior judge recommended the right to trial by jury should be “suspended” and replaced with a single judge. However, even the way Lord Diplock came to make his decision caused controversy. Criticism focused on the fact the majority of the evidence given to the inquiry had been heard in London, with the Law Lord only visiting Northern Ireland on two occasions, both times to speak to members of the security forces. Despite the suggestion the removal of the right to a jury trial would be temporary, the system remains in place nearly 40 years later. Throughout the Troubles Diplock trials were justified on the grounds that jurors were being intimidated by paramilitaries and potential jurors may not deliver impartial verdicts due to their political beliefs. Republicans branded the system “conveyor-belt justice”. It was also widely opposed by human rights groups. It was repeatedly alleged the Diplock system accepted forced confessions, which the defendants later retracted. It was also claimed it was too reliant on accepting police evidence of a suspect nature. Critics claims that non-jury trials mean judges are forced to undertake ‘intellectual gymnastics’. If a judge rules evidence is inadmissible, they are then legally obliged to banish it from their memories before deciding on guilt. Under the normal system jurors are excluded from discussions on admissibility and as a result are not exposed to inadmissible evidence. Ironically, high-profile cases in England, such as those of the Birmingham Six, Guildford Four and Maguire Seven, were held with jury trials. The IRA murdered a number of magistrates and judges involved in Diplock Courts during the Troubles, as well as targeting their families. In September 1974 magistrate Martin McBirney was shot dead outside his home on the Belmont Road in east Belfast. In April 1984 Judge Tom Travers’ daughter Mary was shot dead outside St Brigid’s Catholic Church on Windsor Avenue in south Belfast. Between 1981 and 1985 Diplock courts were used to process the ‘supergrass’ trials during which former paramilitaries gave evidence against their former colleagues in return for immunity. 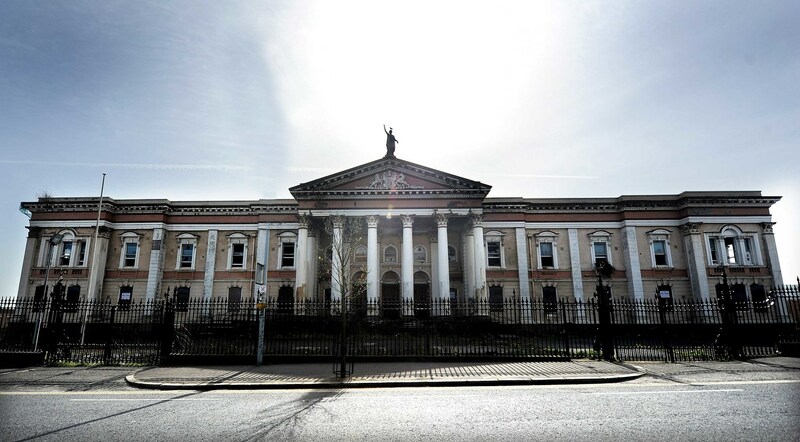 The non-jury courts were also used in the shoot-to-kill trials in 1982, during which RUC officers were cleared of killing six unarmed republican suspects. It is estimated that over the past 40 years almost a third of all serious criminal cases held in Northern Ireland’s courts have been heard under the Diplock system. Until recent years only republican and loyalist suspects were tried in the Diplock courts. However, in November 2005 the first non-Irish person was tried and convicted under a non-jury trial in Northern Ireland. Abbas Boutrab, a suspected al-Qaeda sympathiser, was found guilty of having information which could assist the bombing of an airliner. While the Diplock system was supposed to have been abolished in Northern Ireland in 2007 successive secretaries of state have ruled the threat of intimidation meant the controversial trials should continue. In June 2010, Co Tyrone republican Brian Arthurs and his wife, who are facing charges of alleged mortgage fraud, lost a legal challenge to have their trial heard by a jury. They are understood to be appealing the decision. In January 2010 four men accused of armed robbery at Heathrow Airport became the first people in England or Wales to go on trial in front of a non-jury court. “The origins of the Diplock courts began with the emergency powers which existed from the early 1970s. “`They have been extended ever since, despite a commitment at the time of the Good Friday Agreement that they would be disposed of and there would be a return to society relying on ordinary law. “But 17 years after the paramilitary ceasefire we still have these emergency procedures. “We would like to see respect for the rule of law, ordinary law. “In our view the Secretary of State used undue haste in his decision to retain Diplock courts. “It is our view that the level of any increase of intimidation of jurors has been not proven. “It was politically convenient for the Secretary of State to extend the use of non-jury trials. “We believe the argument of danger of intimidation of jurors is a classic and unjustified excuse. 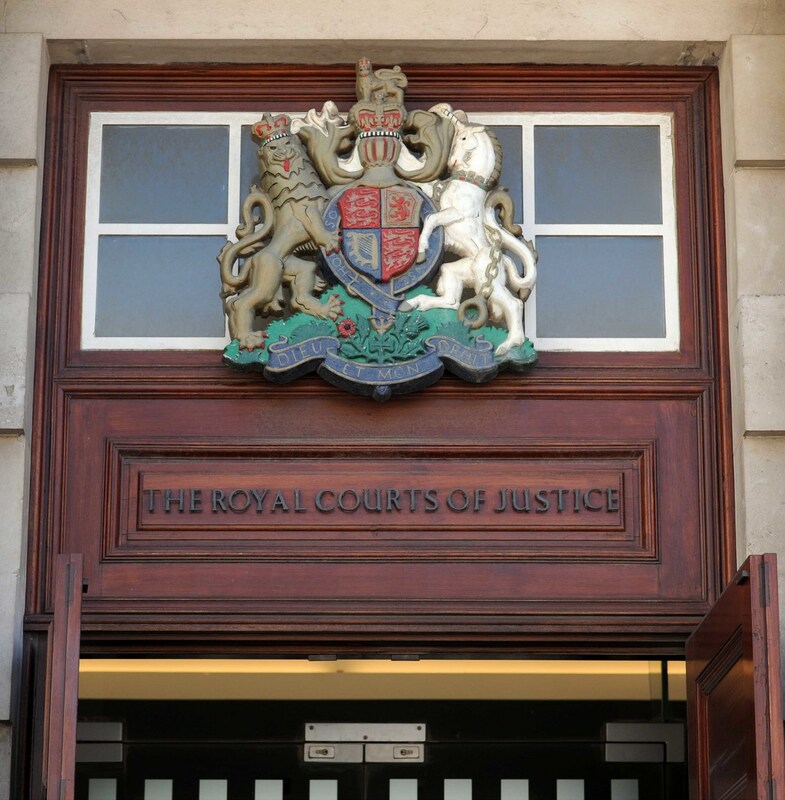 “From a fair trial point of view as soon as someone is told there is a danger of a jury being intimidated there is an automatic assumption that the defendant is in some way already guilty. 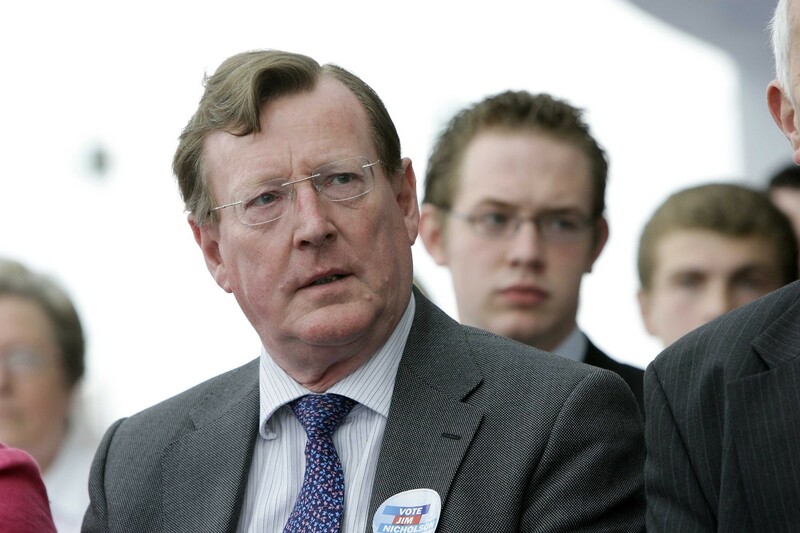 However, former Ulster Unionist leader Lord Trimble insists non-jury trials are still needed. He said: “It seems to me is that it’s totally uncontroversial. “Even when we had it, and some people were trying to make a fuss about it, there was no public sense of dislike of them. I think that is hugely important. 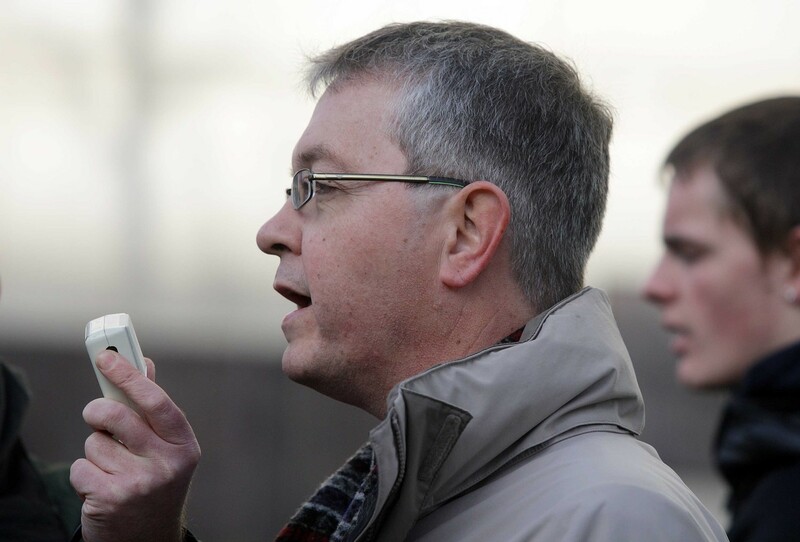 Highlighting the ongoing need for non-jury trials while the threat from dissidents remains, the former law lecturer said: “It’s difficult to say there’s no need (for non-jury courts) against that background.